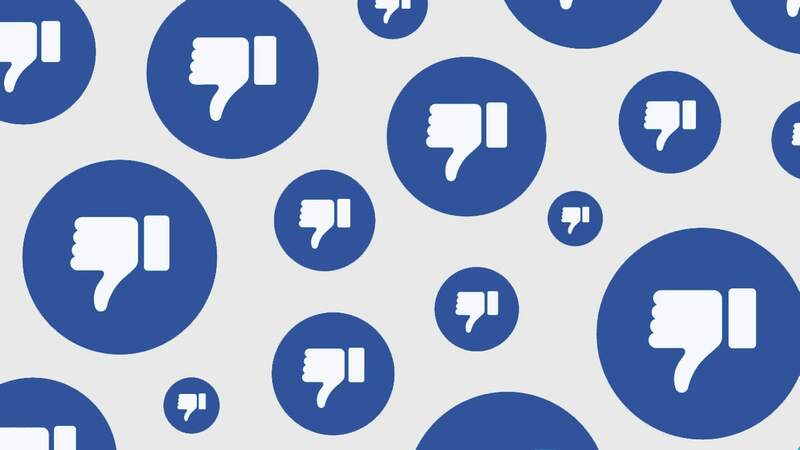 Sensitive Facebook User Records Exposed on Web, But What About the Unstructured Stuff? 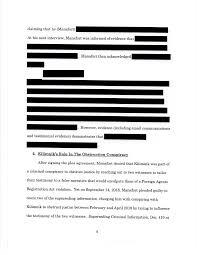 In the Washington Post article, entitled “Millions of sensitive Facebook user records were left exposed on public web, security researchers say,” Post reporters Tony Romm and Elizabeth Dwoskin report that over a half billion Facebook records have been sitting exposed to any comers on an Amazon cloud-computing server. Cybersecurity implications – and lessons –keep spinning off from the social media giant’s privacy stumblings. 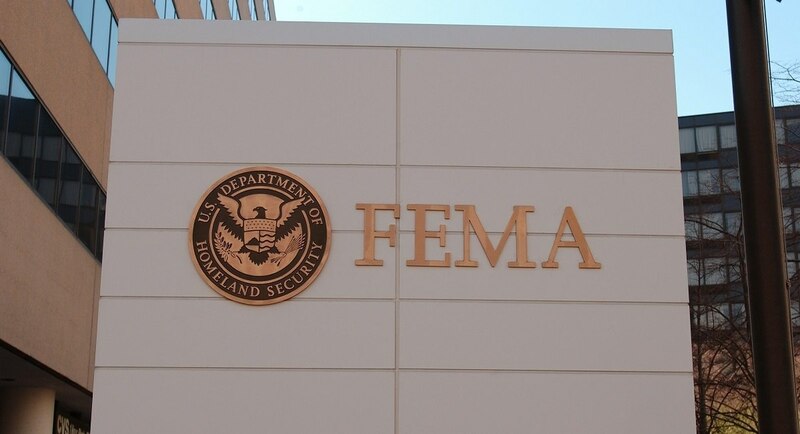 In the Washington Post article titled “FEMA ‘major privacy incident’ reveals data from 2.5 million disaster survivors,” reporters Joel Achenbach, William Wan, and Tony Room reveal a shocking security failure by the Federal Emergency Management Agency (FEMA). The failure included the unnecessary and unauthorized sharing of personal information, including banking details and home addresses, of disaster victims from the 2017 California wildfires and Hurricanes Harvey, Irma and Maria. 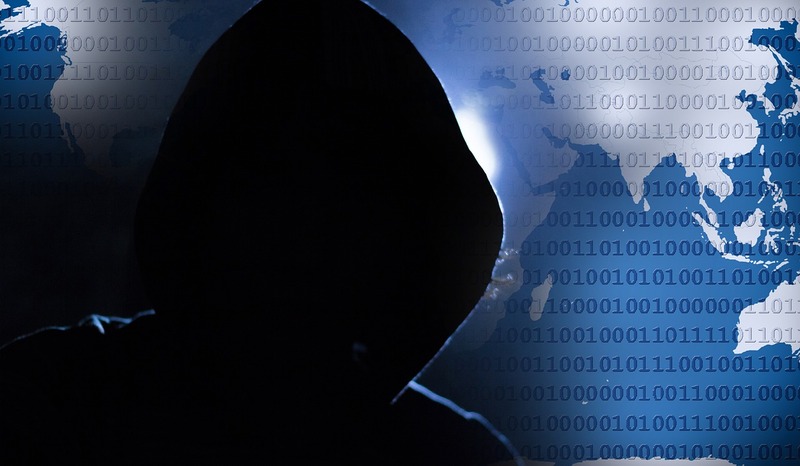 In his February 2019 article for Law Journal Newsletters, “’Dark Overlord’ Hack Shows Mounting Cyber Risks for Law Firms” law firm global strategy and economics writer Dan Packel reports on a law firm’s worst nightmare: potentially becoming the weak link in a global extortion plot related to the 9/11 World Trade Center attacks. Jason Tashea’s 1/10/19 article in the ABA Journal online, “How to redact a PDF and protect your clients,” further affirms the dangers of legacy software, underestimating technology risk, and mindset; yet it fails to identify current Infosecurity software solutions. Louise Matsakis’ 1/9/19 article in Wired, “Paul Manafort Is Terrible with Technology,” and L.V. 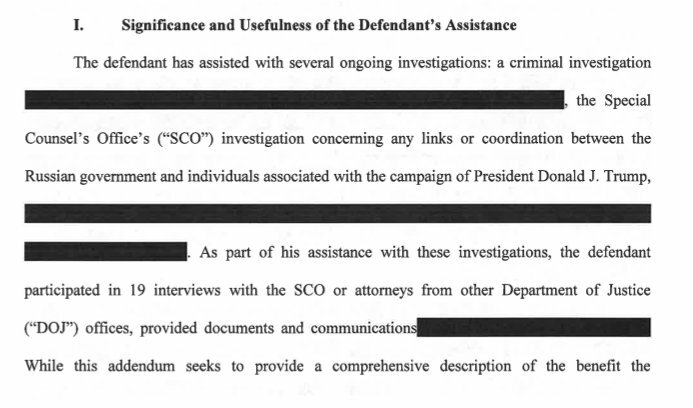 Anderson’s 1/8/19 article in Digg, “Lawyers File Response to Mueller Claims, Accidentally Fail to Properly Redact The Secret Stuff,” eloquently converge to illustrate the dangers of legacy software and mindset. 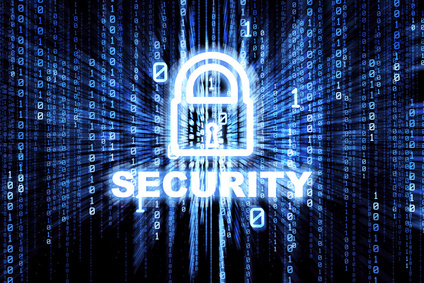 Join us as we explore newsworthy developments in Cybersecurity. The WindTalker Blog is dedicated to sharing and informing the latest developments and providing a resource for subscribers in your journey to become more informed and protect your sensitive information.